4/2 Block Home w/ Inground Pool. Great rental property with an above average cap rate! 4/2 Block Home w/ Inground Pool. 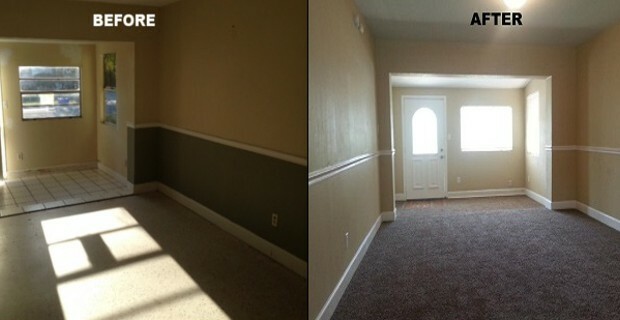 This rental property is helping one of our investors live his positve cash flow dream! Cute 4/2 BLOCK in central Tampa. 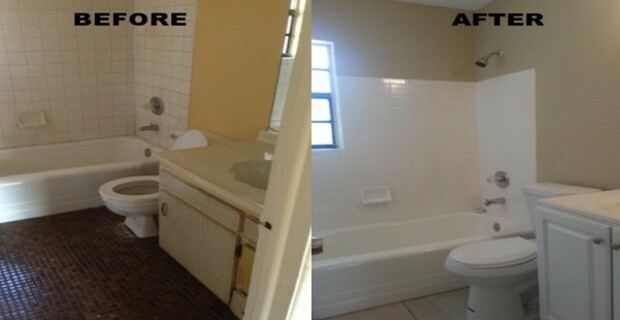 We showed an investor how to rehab this property without breaking the wallet! 3/1 with fenced in yard, car port, and 1077 sq ft. 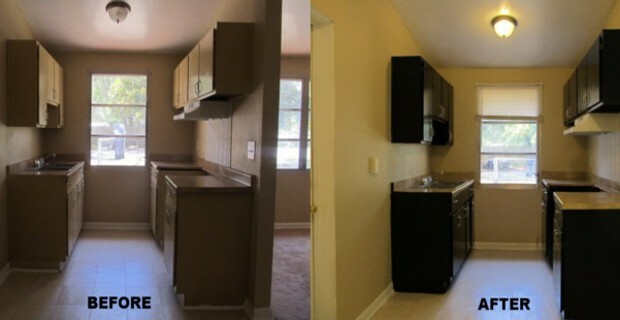 This is a great example of our investment properties. It is a solid house that will produce positive cash flow for many years to come! 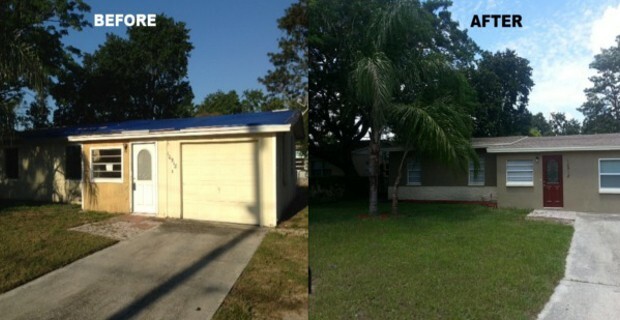 Here is a 3 bedroom, 2 bath Tampa Heights Bungalow. 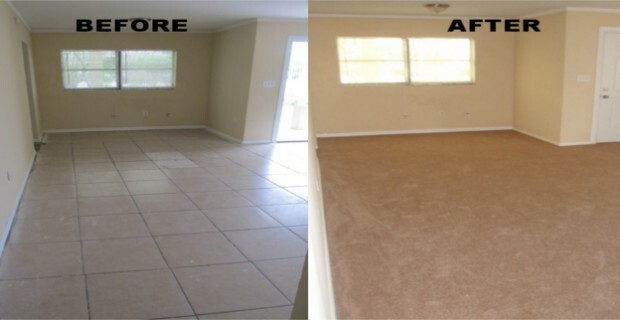 We helped an investor turn this into a great rental property. It is a nice home with lots of character! This 3/1 BLOCK made a positive cash flow rental for one of our investors. 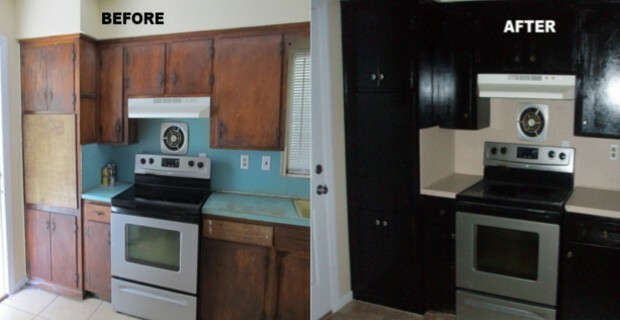 Some cosmetic repairs helped get top dollar rent! 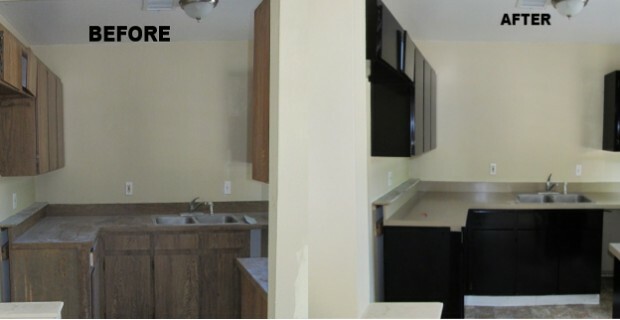 Another view of one of our successful 3/1 block projects. It is a solid rental with nice curb appeal on over-sized lot. 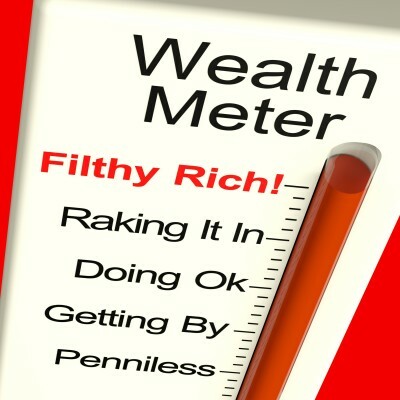 Very easy to get a good tenant who pays rent on time. Solid 3/2 block rental property. 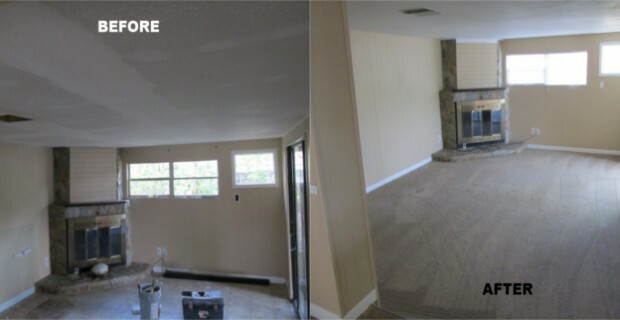 We helped an investor turn this foreclosure property into a postive cash flow asset with only a few cosmetic upgrades! 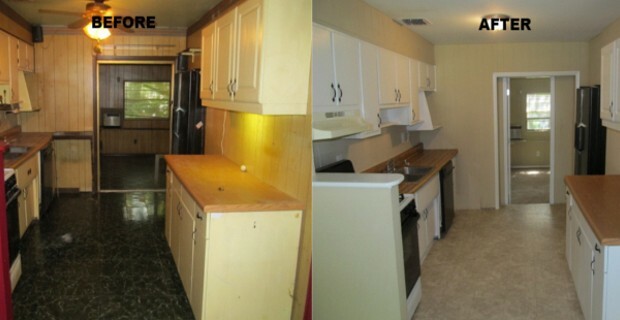 We helped an investor buy this 3/1 block rental. It was in turn-key condition. 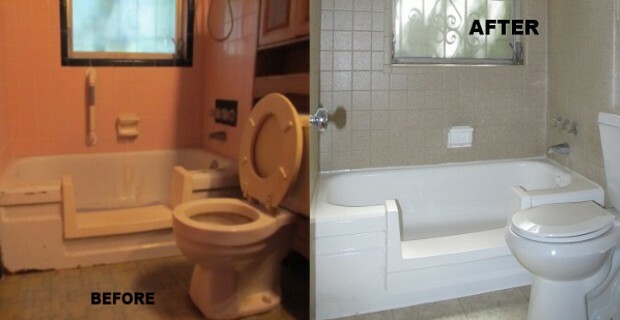 All the investor needed was find a tenant! Realnet Property Management helps screen tenants to make sure they are reliable and will pay on time. It’s Your Money. We Make It Work. Realnet Tampa Bay is the leading One Stop Shop for Tampa Bay’s Real Estate needs! With over 40 years of combined experience selling and funding Tampa wholesale real estate, we strive to meet the needs of every customer and investor. Since 1999, we have brokered over 2,400 houses in Southern Florida with over $175 million in sales, so our investor services are not your typical services. This track record is again booming as investors are scrambling to buy Florida real estate. Realnet has a talented staff of not only Real Estate agents, but also Property Managers, General Contractors, Title Companies, and most importantly we are investors ourselves.